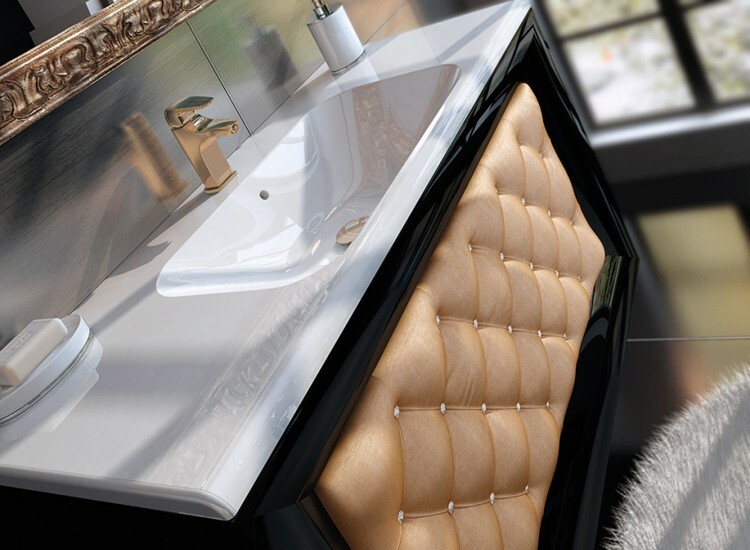 Our designer range of bathroom suites really do open up a whole new world of innovative design and architecture. 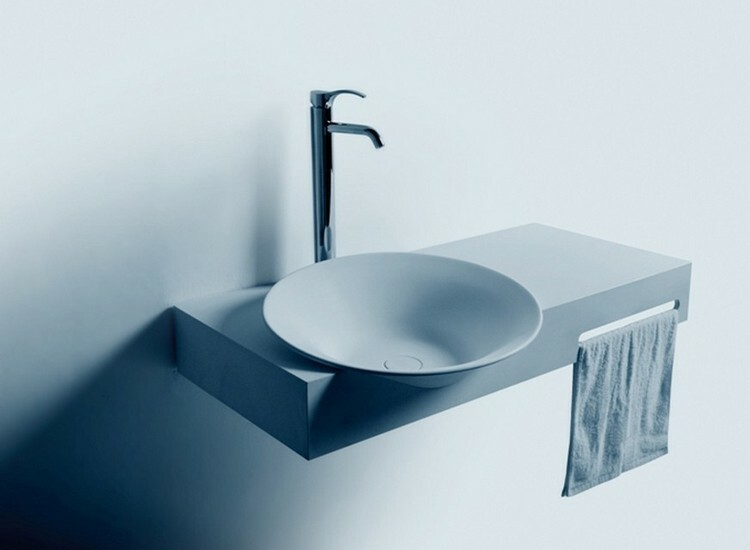 The Galassia range from Italy radiates class and elegance, whilst we also offer the Bagno range of bespoke basins and baths in a clean cut minimalist design. 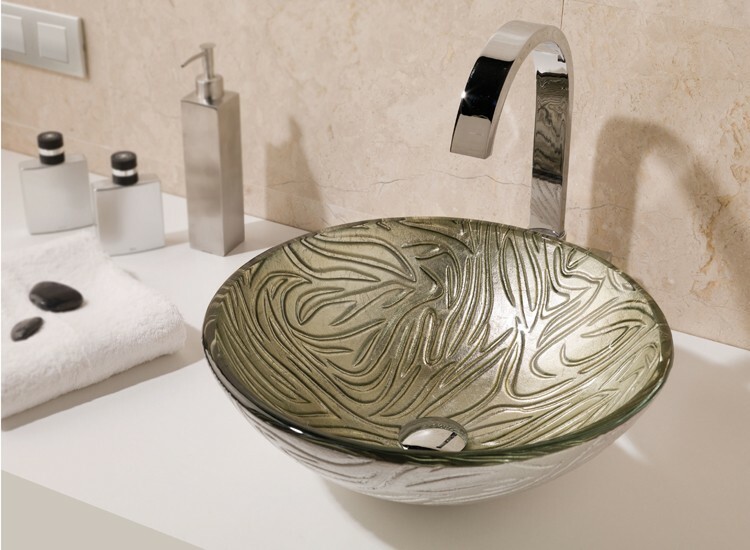 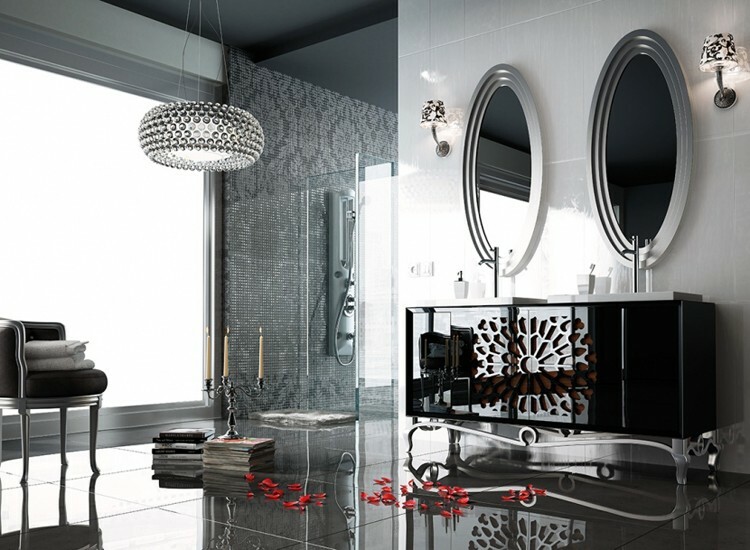 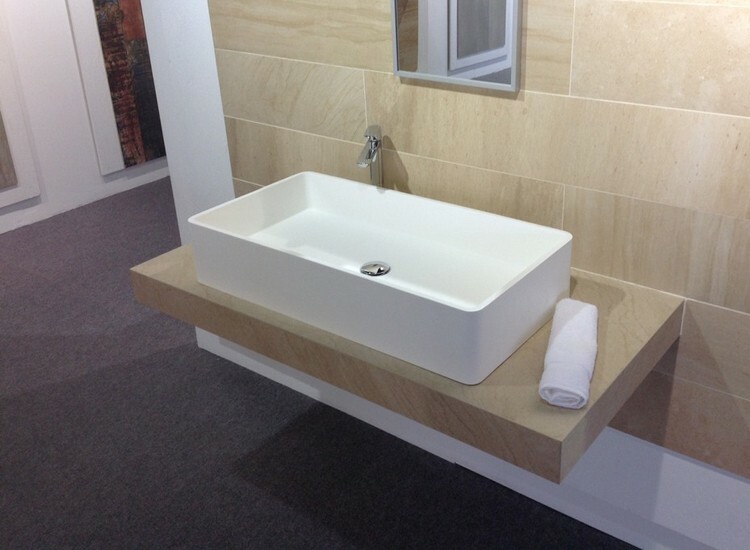 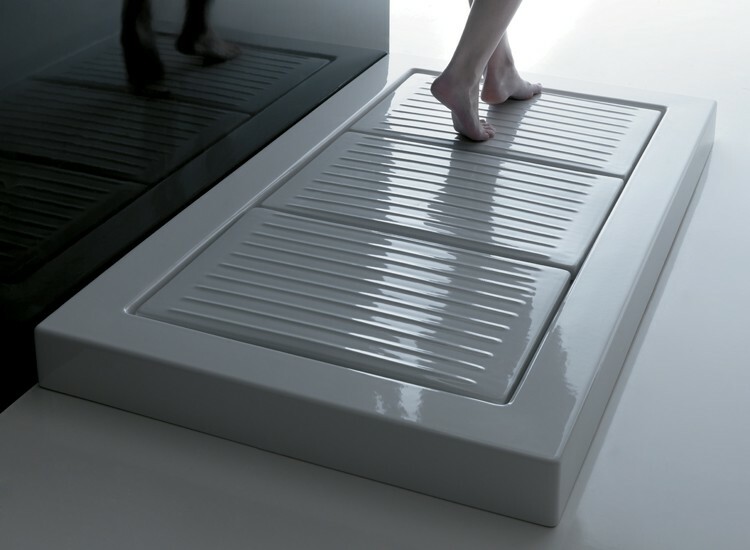 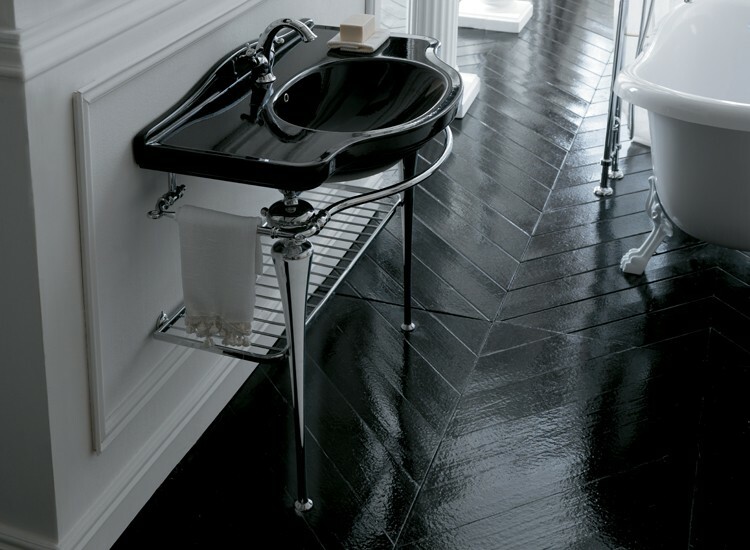 Come and view our large range of designer bathroom furniture in store and see for yourself.